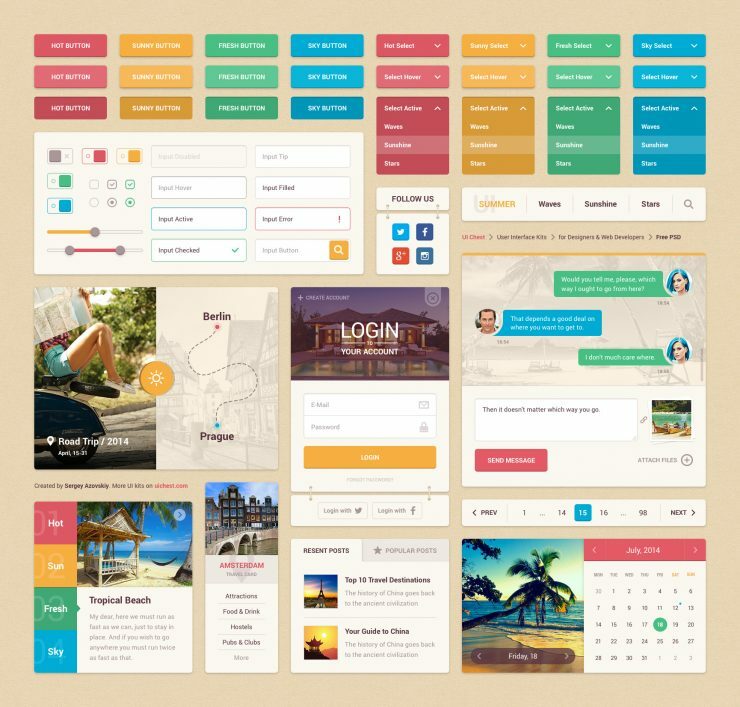 Download Colorful Travel UI Kit Free PSD file. It’s available for free. Enjoy!